A hard-to-equal sense of freedom results from running mountain trails. But if you’ve never done it before, it’s ill-advised to just jump right in. 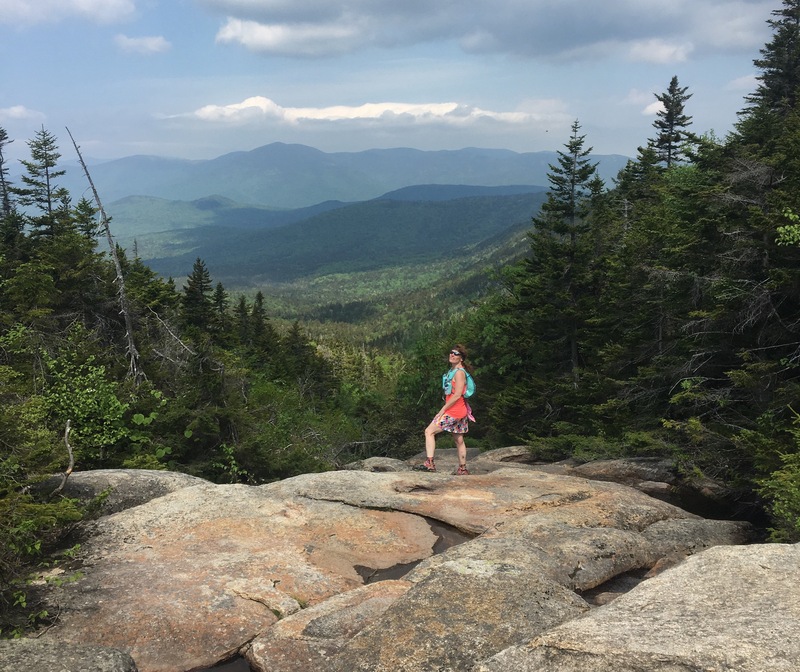 While it is probably statistically safer than road running, there are things you will need to thoroughly understand before hitting the trails. In our course we will cover planning and preparation, gear, mountain safety, weather, mindset and focus, reading the terrain, fuel management, hydration, energy conservation, pacing and breathing, foot placement, water crossings, dealing with the what-ifs, and more. This course is offered two ways: first as a half day lasting 3-4 hours or so; or a full 6-8 hour day. The difference really equates to the depth of coverage and length of practice application. Like all of our offerings, we provide custom programs so if, for example, you are looking for specific instruction on a particular segment of the sport such breaking FKT (Fastest Known Time) records, we can help. Talk to us, tell us what you’re looking to achieve right in the comments box of our Booking Form. Think layers. On top of the scant clothing you will wear, extra independent outer layers offer maximum flexibility, allowing for better temperature control. Mountain weather is a game changer. There is no runner’s “Ready Pack” available at this time. Never wear cotton, even at the underwear level. Synthetic materials, wool, and especially performance/wicking materials should be your clothing of choice. 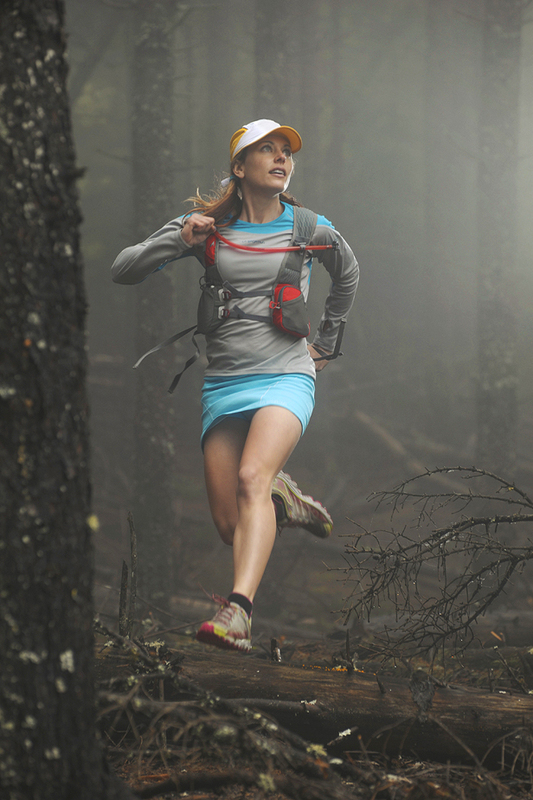 For trail running, since cotton won’t dry and doesn’t insulate while wet, it can pose a hazard. You will want to wear the right type of sports or running clothing and you will want to bring some extras. Bring more than you think you need. Mountain weather can be very tricky and unpredictable. While it may be nice in town, the mountains can be very different. Being prepared can save your life. Of course, with trail running weight is of even greater concern so concessions may need to be made. Understandably. For footwear, use your trail runners of choice provided they have good traction on wet rock and other seemingly unpredictable surfaces. This is key. These will be suitable for summer runs, but for some spring or fall days something a little warmer and sturdier — to support traction devices — might be wanted. For your trail running intro gear needs, in addition to your non-cotton running clothes and footwear as described above, we currently offer two options (which are modified by the season). Click to expand. Bring your own running pack containing the gear shown in the list below, modified by the season and objective (also noting it is colder in the mountains) but rent any necessary specialty gear items in the sub-list below. Hydration pack with a 2 liter bladder (~10-20 liters). Lightweight puffy in the colder months. A warm hat, one that can cover the ears. Personal hygiene items (TP, plastic bag). SPECIAL NOTE: Runners will want to aim for 300-400 calories per hour plus enough for an extra three hours beyond your planned day. 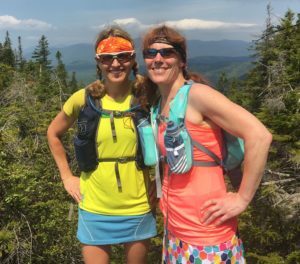 Fueling while mountain running usually requires an easy-to-manage combination of solid foods and gels, plus candy bars, granola bars, protein bars, etc. Energy gels such as Carboom, Gu, and Cliff are also useful. Microspikes, $25/pair/person/day (ice season only). Trekking poles, $5/pair/person/day (for pole running). The difficulty of this activity is as requested and variable. Want More Running? If you want more running with less talk, skip the course and jump right into Trail Running. Otherwise, go ahead and BOOK IT NOW! Below are photos from previous Trail Running Intro courses. Click on the photos to enlarge them.